Machine learning applications autonomously reason about data at massive scale. It’s important that they remain responsive in the face of failure and changes in load. But machine learning systems are different than other applications when it comes to testing, building, deploying, and monitoring. 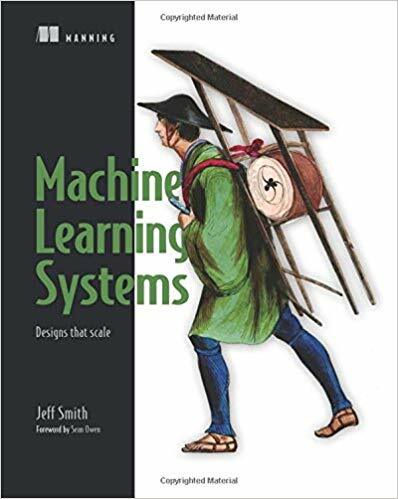 Reactive Machine Learning Systems teaches readers how to implement reactive design solutions in their machine learning systems to make them as reliable as a well-built web app. Using Scala and powerful frameworks such as Spark, MLlib, and Akka, they’ll learn to quickly and reliably move from a single machine to a massive cluster. Readers should have intermediate skills in Java or Scala. No previous machine learning experience is required. Machine learning systems are different than other applications when it comes to testing, building, deploying, and monitoring. To make machine learning systems reactive, you need to understand both reactive design patterns and modern data architecture patterns.